First I would change all residential sliding glass doors into French doors. And then, 10 years from now (when we’ve all gone contemporary), I would change all those French doors back to sliding glass doors. Because, of course, the problem with quick & easy change is that it just encourages quick & easy change. There’s a moment in time, it seems, a sort of homeowner’s tipping point, when we look around at the “perfectly good” finishes in our homes, and we discover that those finishes have suddenly become obsolete. 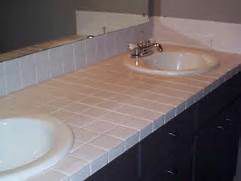 Think of countertops: In the 1980’s, we replaced our economical Formica countertops with 4 x 4 glossy white tile. 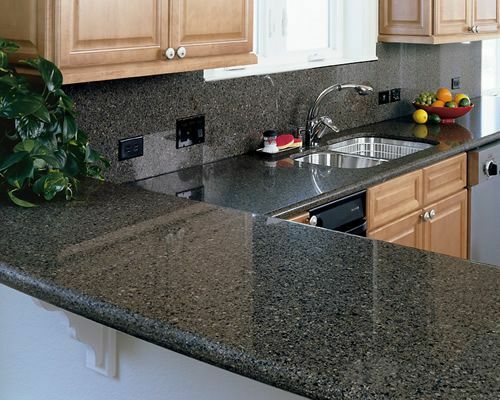 In the 1990’s, we replaced that annoying white tile (and all of its grout lines) with granite slabs. 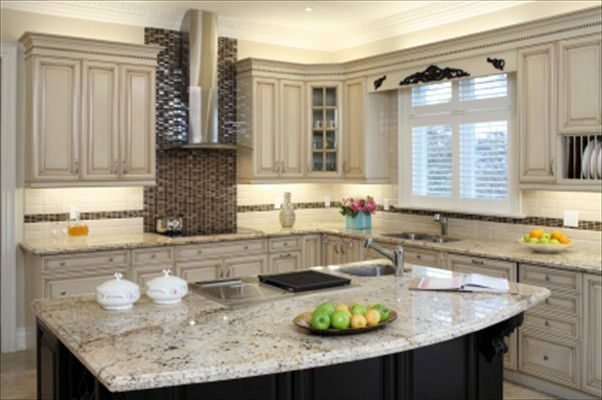 Then, in the last decade, we got tired of looking at all that wildly patterned natural stone, and we replaced those granite slabs with calmer, man-made stone. And that was just the countertops.